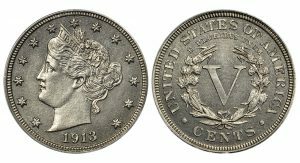 Legendary numismatic auction firm Stack’s Bowers Galleries realized another record breaking price when it sold the rarest and most valuable U.S. nickel at their official auction of the ANA World’s Fair of Money in Philadelphia. 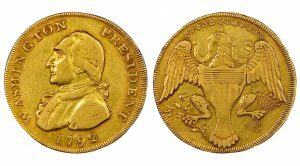 A one-of-a-kind 1792 gold coin believed by its previous owner to have once been a cherished memento of U.S. President George Washington sold for $1,740,000 Thursday, Aug. 16, in Philadelphia by Heritage Auctions. 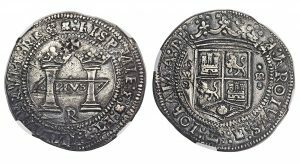 The legendary First "Dollar" of the Americas — struck in 1538 and recovered from the shipwreck of the "Golden Fleece" — may sell for $500,000 or more at Heritage Auctions Aug. 17 in Philadelphia. 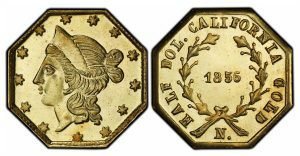 The U.S. Mint will be displaying 3 1933 Saint-Gaudens $20 gold double eagles during the American Numismatic Association 2018 World’s Fair of Money® in Philadelphia Aug. 14 to 18. 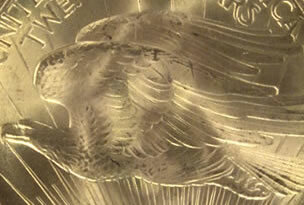 The exhibit will include a previously unknown piece. 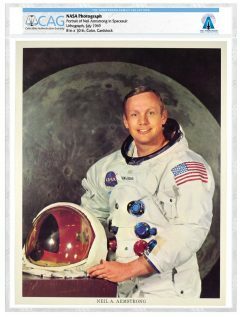 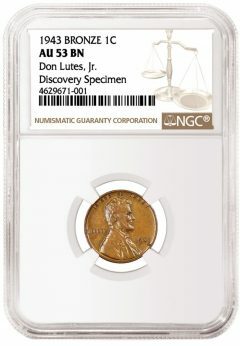 Collectibles Authentication Guaranty™ (CAG) will present selections from the Armstrong Family Collection at the American Numismatic Association’s World’s Fair of Money, which is being held Aug. 14 to 18 in Philadelphia. 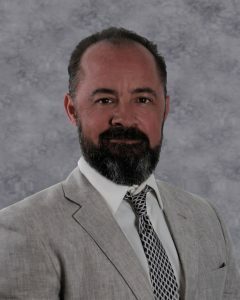 Stack’s Bowers Galleries (StacksBowers.com) is pleased to announce that Bruce Smith, a 20-year veteran in numismatics, has joined the company and will be operating out of the firm’s Southern California headquarters. 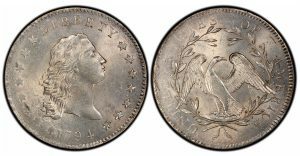 It will be a Philadelphia "homecoming" at the ANA 2018 World’s Fair of Money® for one of the finest known surviving examples of a 1794 Flowing Hair silver dollar. 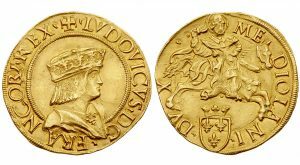 Famous gold and silver coins of Italy from the acclaimed Tyrant Collection (www.TheTyrantCollection.com), ranging from Gelon, tyrant of the cities of Gela and Syracuse in 485 BC, to King Victor Emmanuel III in 1933, will be publicly displayed together for the first time anywhere, Sept. 6 to 8, 2018.